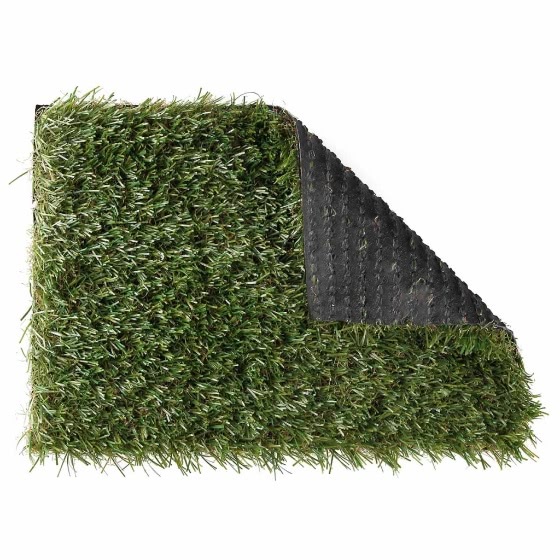 Только US$153.98 + быстрая бесплатная доставка. 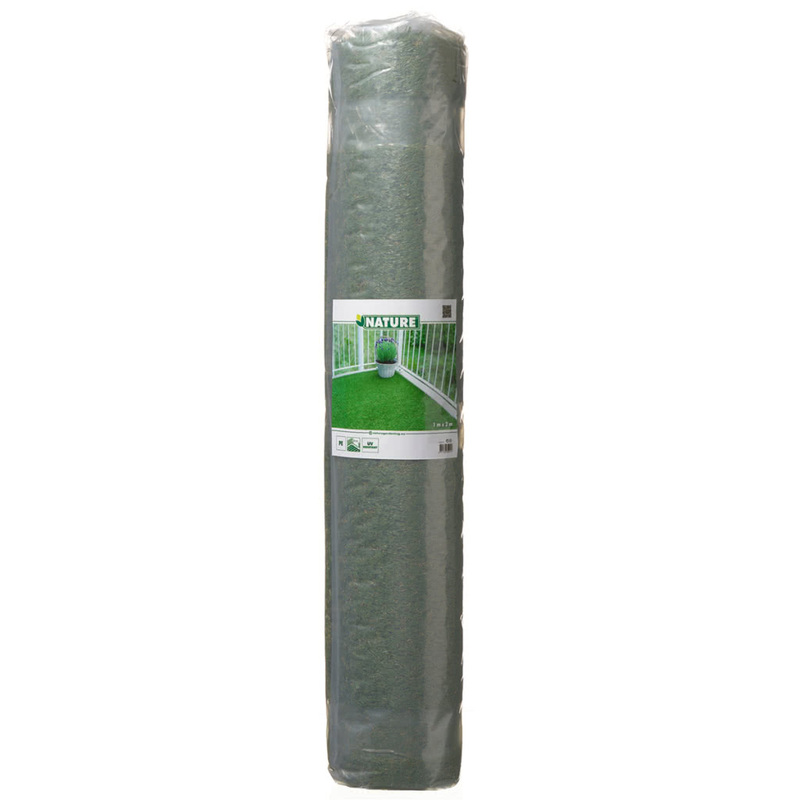 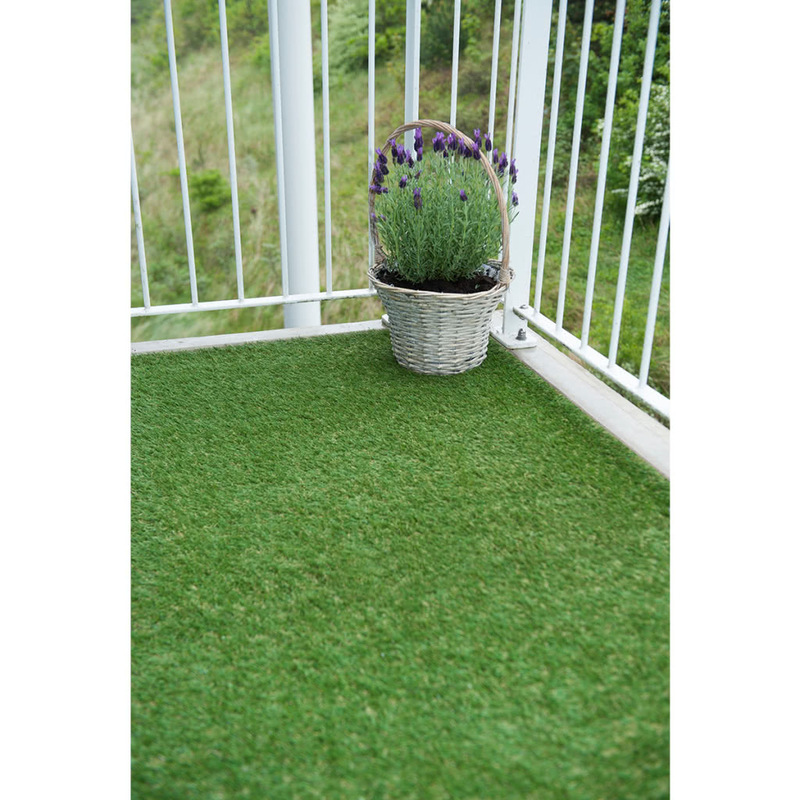 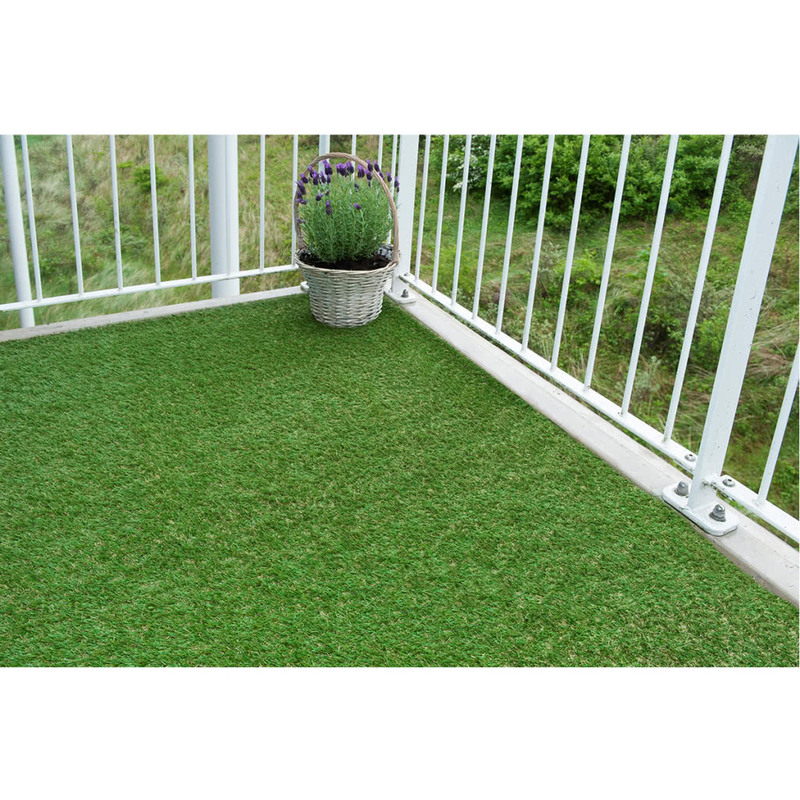 Купить Nature Artificial Lawn 1 x 4 m Green 6030570 по доступной цене в интернет магазине Tomtop с доставкой. The Artificial Green Lawn 6030570 from Nature will be the perfect choice if you are in search for the realistic artificial grass.